Over the past two summers I've become close friends with Brendon and Brooke while working at camp together. 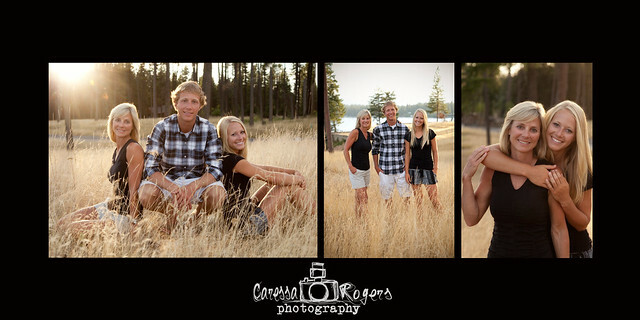 Before I left Idaho Brendon, Brooke and their mom, Tina made time for a family photo shoot. We spent the evening at The Falls on Hayden Lake. Hayden Lake is honestly one of my favorite places in the world. It is so beautiful and Brendon and Brooke have been lucky enough to grow up there. 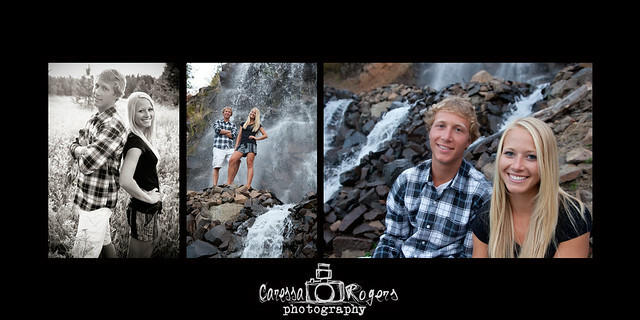 Some of my favorite pictures from the session are those we took in a field on the way down to the falls. The lighting was almost magical and the lake shined in the background. Pretty much a perfect evening on Hayden Lake! Love it! You take great photos, they turned out really good! Miss you!